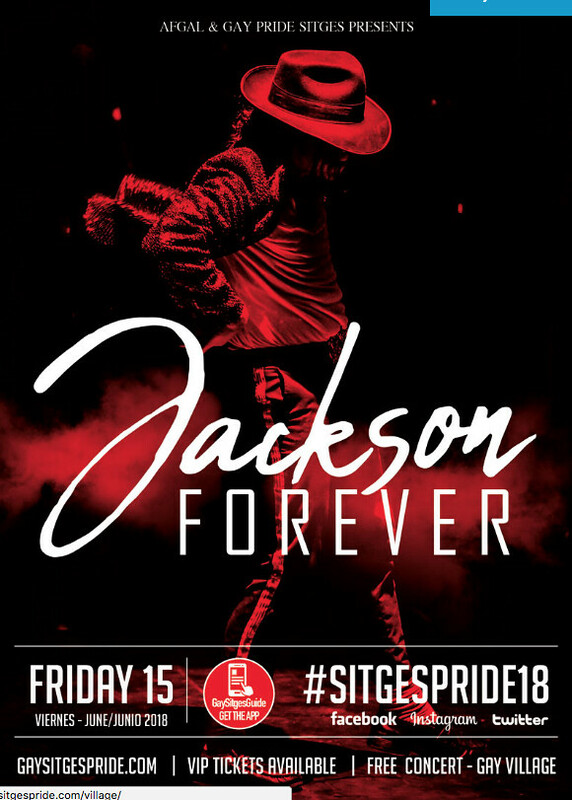 The theme of this year's Pride is #strongertogether and the opening ceremony is an audio visual dance tribute by the IAB. Tasha Leaper is one of the most sought after Madonna tribute acts in the UK. This dynamic show features the undisputed Queen of pop’s greatest hits, along with the looks, the voice AND the moves to make for a truly authentic experience! 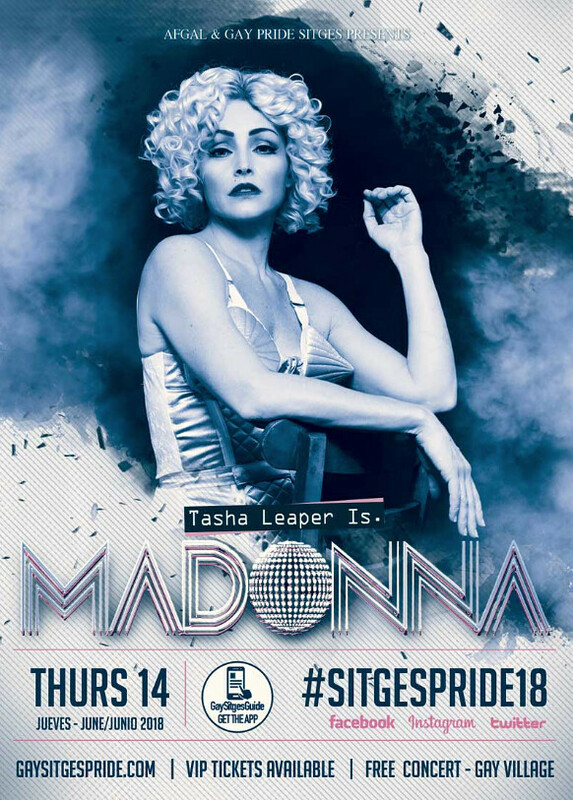 Her show, Material World is a tribute to the pop diva Madonna, covering many of the greatest hits from her career along with some of the classic looks associated with the Queen of pop. 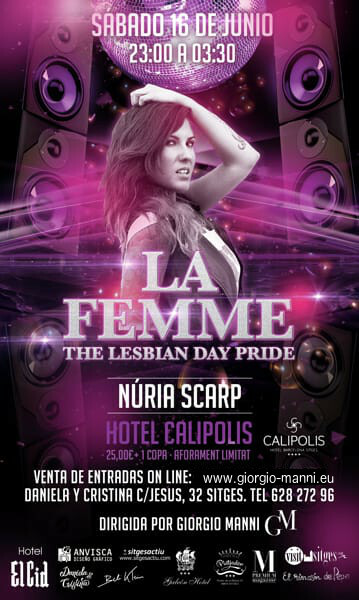 2:00h Celebrate the opening of pride in one of Sitges most famous nightclubs, Organic - Wear Something red! 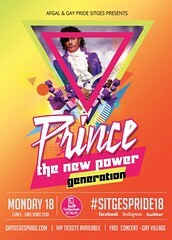 The Catamaran will leave from the Sitges Port at 11am. All Drinks and food are included in the ticket price. Early Bird tickets cost EUR 70. Open bar and afternoon BBQ! This party will sell out in advance. There is no invited guest list due to space restrictions. The Duo, Double Dutch will take you on a whirlwind tour of the best classic hits from the 70s and 80s! 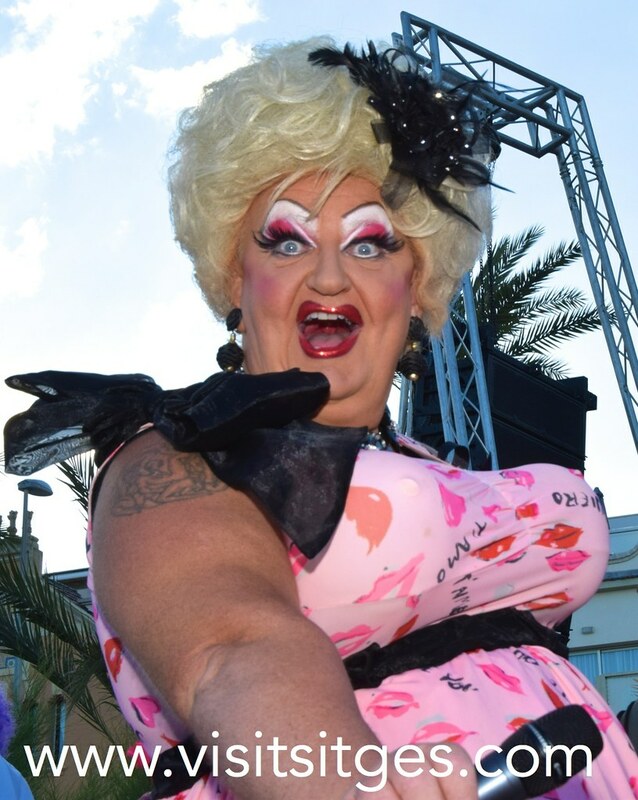 Mary Mac is one of the most succesful and most loved cabaret acts returns to Sitges for one amazing show with her unique style and amazing voice. Robin Parsons pays true homage to the late great King Of Pop. 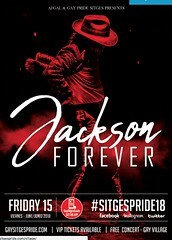 Singing 100% live lead vocal, his voice replicates the distinctive tones of Jackson – you could be forgiven for believing he mimes! His dancing mirrors the legend in every detail, step for step right down to the smallest of mannerisms and his look (created through a three hour process using ONLY theatrical make-up) is the exact image of MJ. 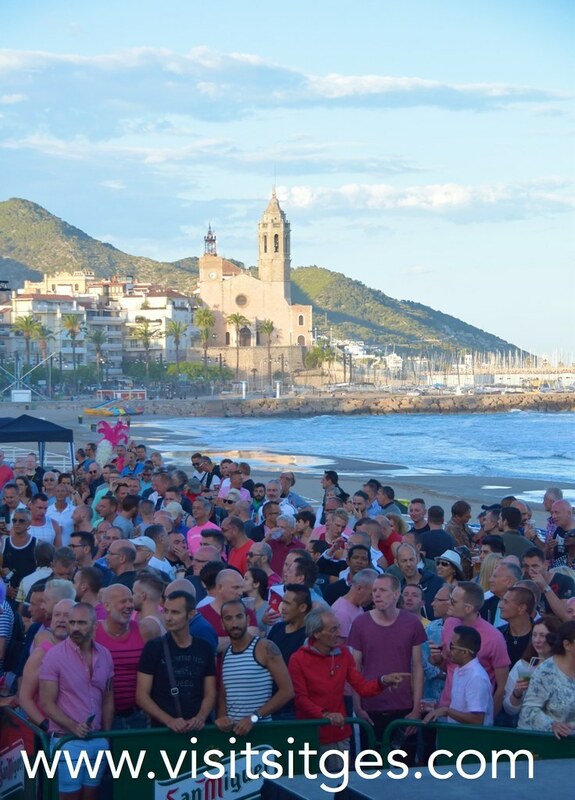 This year the big Saturday Afternoon Sitges Pride party will take place in the stunning Hola Beach Club. The club, completely reformed for 2018 is right by the Mediterranean Sea. The space will be transformed into the Gay Beach Party with a live DJ, day beds, great food and access to the sea! Tickets include an ADDICTED gift bag, welcome drink and delicious buffet. All you need to pack is your swim trunks and a towel. A cloak room will be provided for your convenience. Graham Ge. 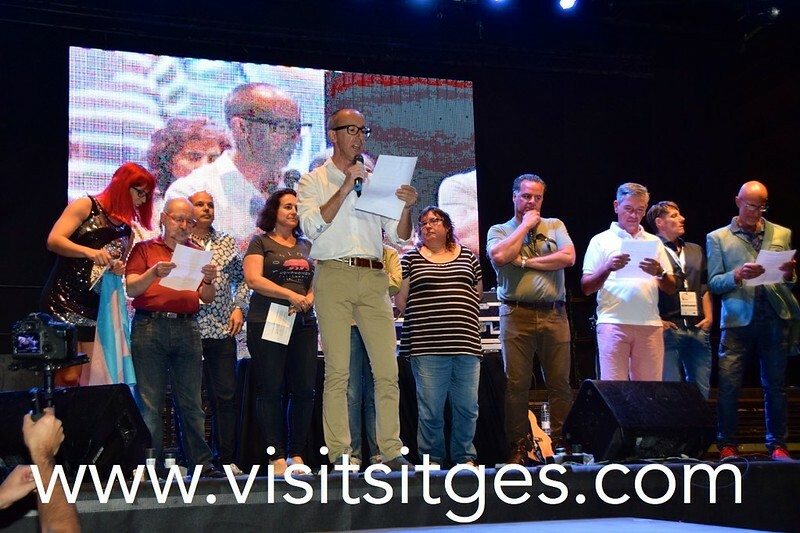 direct from the UK takes to the stage for the first time in Sitges. His stunning vocals and Cabaret Noir show are not to be missed. 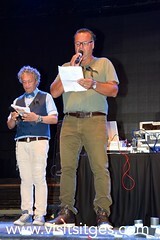 Osvaldo Supio is one of the most reconized and rewarded Italian artists overseas and returns to Sitges with his high energy show. The hottest ADDICTED models take to the stage to show off the latest ADDICTED and the hot AD FETISH collections. 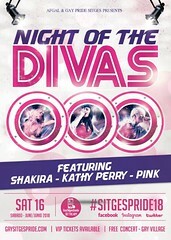 DIVAS features the greatest radio hits of pop icons par excellence: Pink, Katy Perry and Shakira. The DIVAS will perform accompanied by a live band, their best selling hits! Amazing voices, authentic costumes, stunning dance routines, all in one breathtaking two hour show, tracing the unforgettable careers of these DIVAS! El desfile (Gay Pride Parade) tiene lugar a lo largo del paseo marítimo desde restaurante Kansas a la Iglesia antes de hacer su camino de regreso a lo largo del paseo marítimo. El desfile entero dura aproximadamente 2 horas. 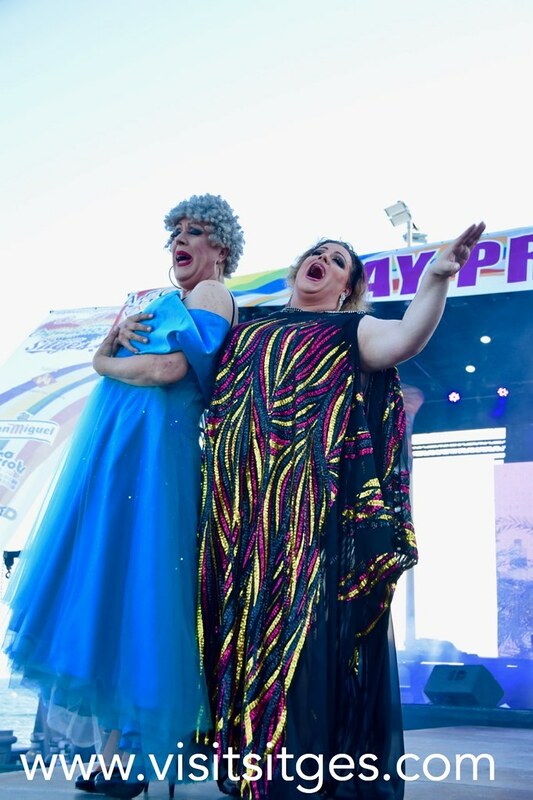 A very special post-parae show by with the very best drag acts in the Village and some special guests. Direct from Barcelona, Sharone is one of Spain's nº1 All Star Drag Acts with an amazing look, stunning performance and a wicked tongue! A real treat for Sitges. Christopher Haul transports us to the land of "Boybands" with his charming good looks and perfect reeditions of the top boy band hits from the past two decades. 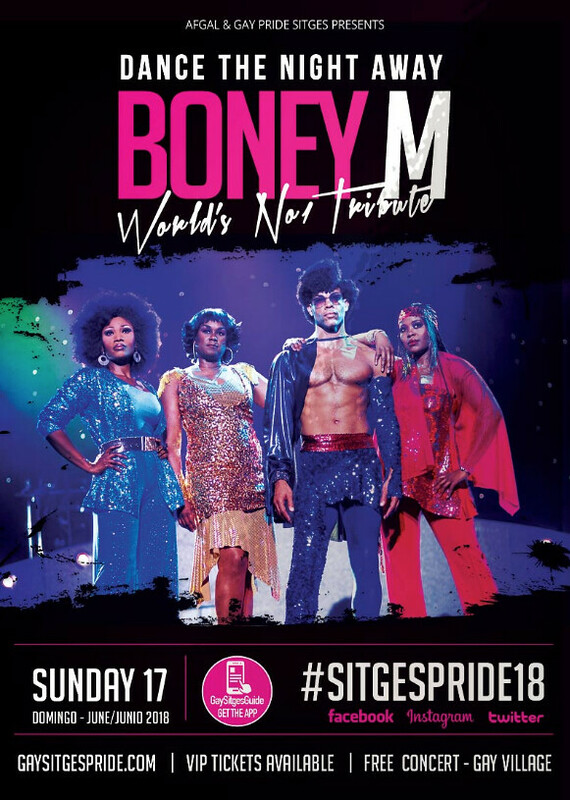 “A tribute to Boney M” is a party show that takes the audience on a trip back into time to the most in-your-face decade of the last century. 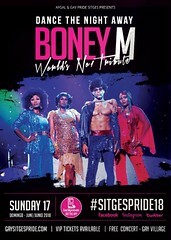 Four top-class artists will present the massive hit group Boney M. with a lively, cheerful stage show. Huge hits such as “Rivers of Babylon”, “Rasputin” and of course “Daddy Cool” guarantee a fantastic atmosphere – you won’t be able to resist singing along. Buzz D’Angelo perofroms as Prince with a full band, emulating the very best of The New Power Generation! 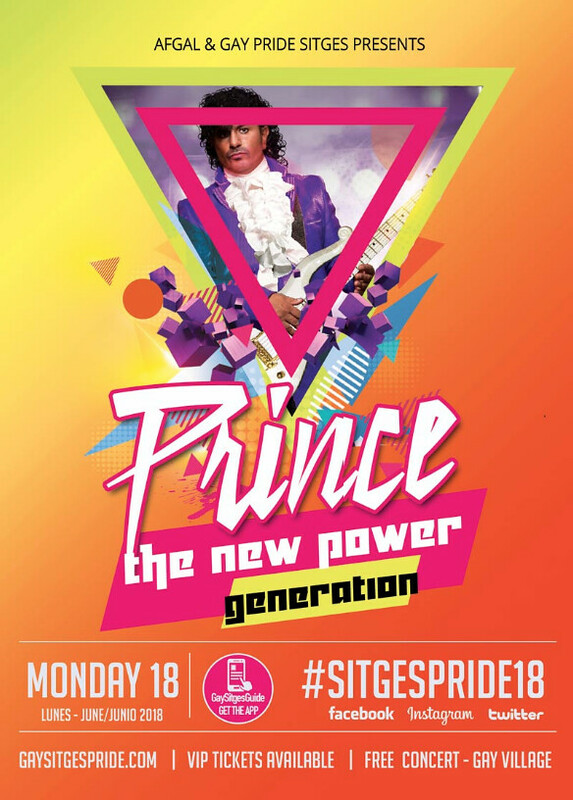 The show recreates the sound and look of Prince, the ultimate showman and performer and provides a fitting close to the Sitges Pride 2018 celebrations.